You Mean Everyone Doesn’t Put Fries On Their Burger? Happy #FryDay. Please enjoy with vigor. 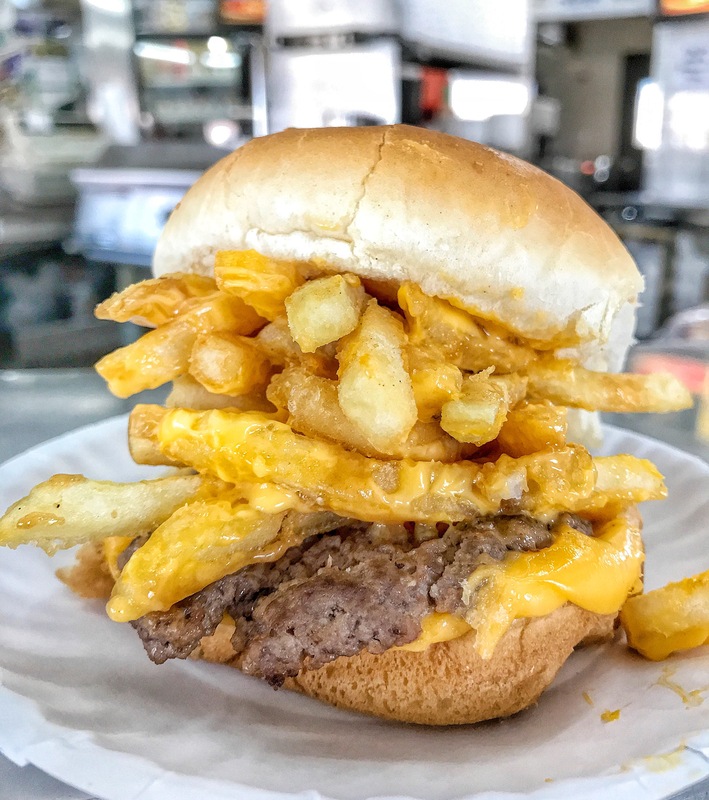 This entry was posted in Burgers, French Fries, New Jersey, Sliders and tagged fryday, jersey city, sliders, white mana. Bookmark the permalink.